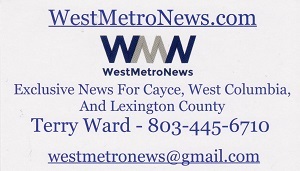 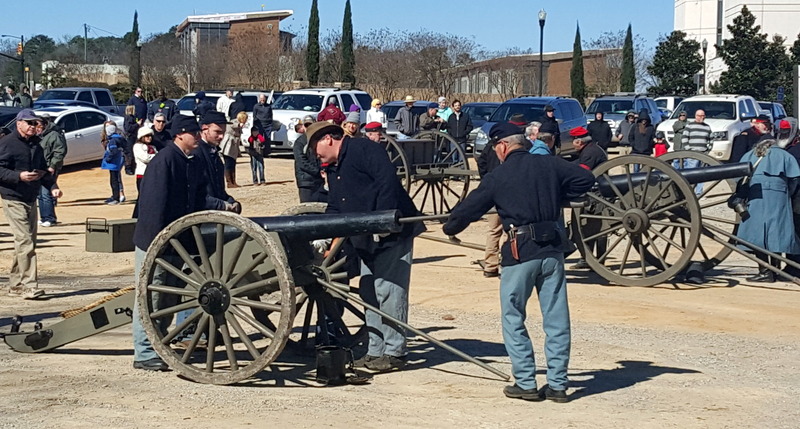 It was 151 years ago this month that troops from the Union Army stood on the banks of the Congaree River- in what is present-day West Columbia – and fired cannon balls into Columbia. 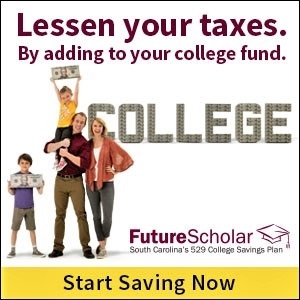 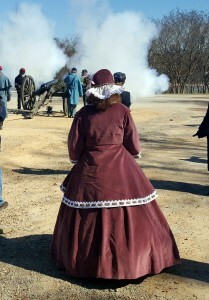 The bombardment was followed by Sherman’s burning of South Carolina’s capitol city. 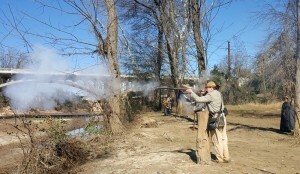 Re-encators, dressed in Confederate garb, also stood on the Columbia side of the river, Saturday, and fired back at the cannons. 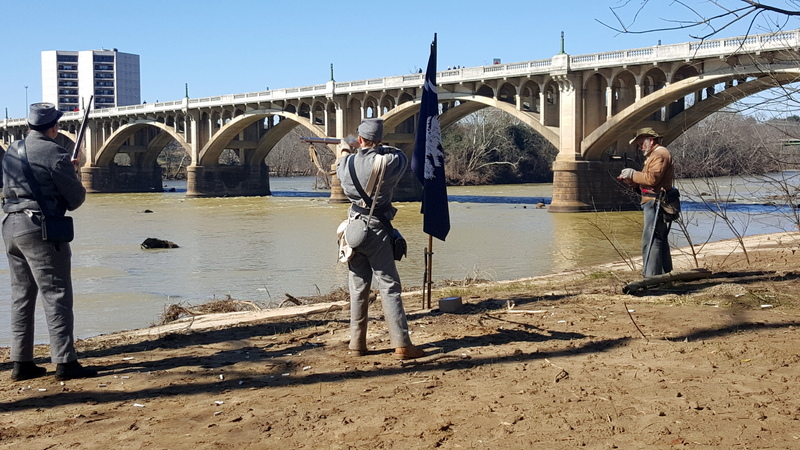 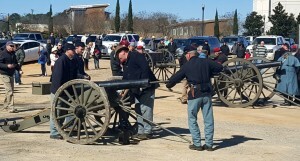 The Lt. Gen. Wade Hampton Camp of the Sons of Confederate Veterans, on Saturday, re-enacted what is known as “Columbia’s Longest Day.” It was the Tenth Annual commemoration of the event.